D. Grant Crawley Ltd was founded over 25 years ago, on 10th April 1992. Over the years the business has evolved and changed and transformed from a PC builder, value added reseller, through software mail order, bespoke software development to the IT services company it has become today. In the beginning we operated from Grant’s parents garage, then we moved indoors five years later, and then moved out to rented office space. The way the business has evolved over the years has seen us become more and more virtualised, servers have moved into the cloud, the office has become redundant and we now operate fully mobile with our only permanent base being our registered office. 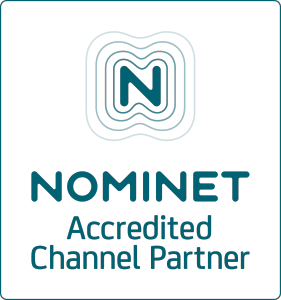 We have a long history of working with Internet technologies, both directly providing Internet services and also utilising the technologies as a tool to help our clients. We created and ran one of the very first online stores, provided a cloud database solution with digital image capture to clients as early as 1995 and even did some work for the Formula 1 team Jaguar Racing. 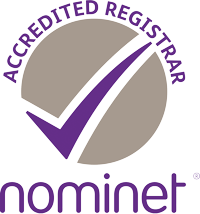 We’ve been a Nominet member organisation since 1999, and became a Nominet Accredited Registrar organisation in 2014, giving us the ability to register domain names in the .UK namespace. D. Grant Crawley Ltd is a computer services company you can trust to give you the best advice and provide solid, reliable services which will help you to build and grow your business. If you need help with something IT related, then please feel free to contact us and we will do everything we can to help.